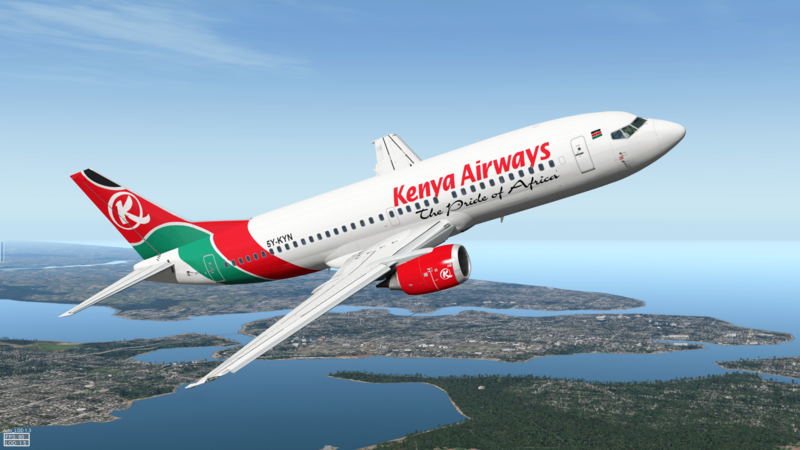 Two former employees of Kenya Airways accused of conspiring to steal over Ksh521.9 million from their employer have been granted a bond of Ksh2 million with an alternative cash bail of Ksh300,000 pending plea taking slated for June 21. The two; Elijah Itegi Githinji and Jackson Kiruthi Njiiri are facing two other charges of forgery and money laundering by engaging in a fraudulent cash transaction which led the national carrier loss of Ksh521,939,870. Milimani Senior Principal Magistrate Martha Mutuku further issued a warrant of arrest against their co-accused persons; Bachela Dutta Binay Kumar, Grace Wamuyu Mathenge, Jane Wanjiru Kiboi and Elias Kyalo Ngao for failing to appear in court to take plea.